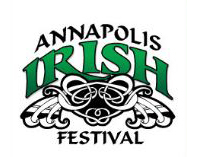 Celebrate everything Irish at the only festival of its kind in the region. Enjoy traditional Celtic music & Irish rock. Exhibits, Irish Stew & other favorites. Little visitors enjoy crafts & more. Admission.